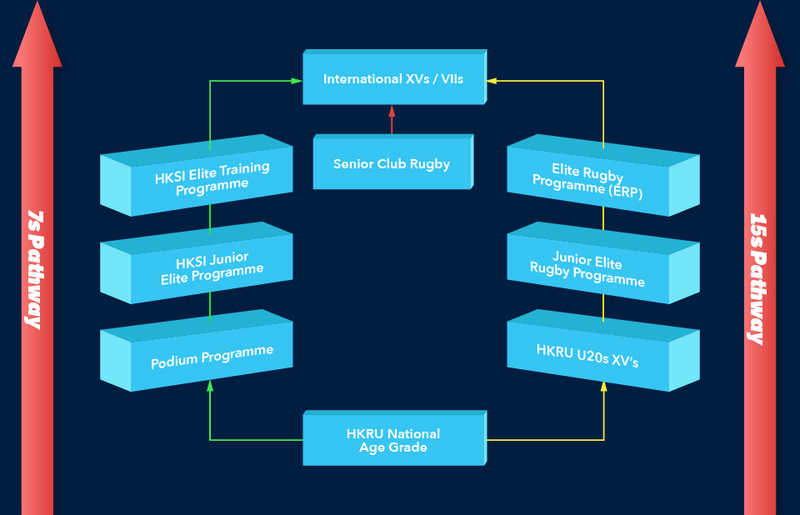 The New Year's Day Youth Tournament and Showcase Sevens, held over the weekend of the Hong Kong Sevens, ensure competitive fixtures after completion of the first and second stage of NAG. The U14 Girls are nominated by clubs. Trials then take place with players selected based on the criteria listed below. 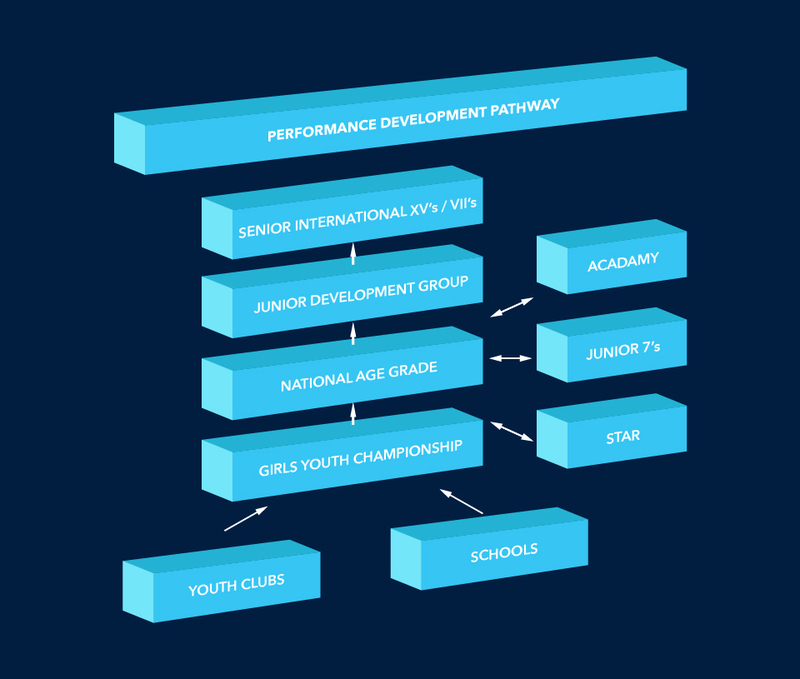 U16 & U19 girls must train and compete in the Girls Youth Championship in order to be invited to join the NAG programme. Boys are selected from the Colts Youth Premiership for the National Age Grade Programme. The Colts Youth Premiership runs over 10 weeks prior to National Age Grade with NAG Coaches observing all matches. Players are selected based on the criteria listed below.